Donate Now with your one-time or recurring gift – thank you! 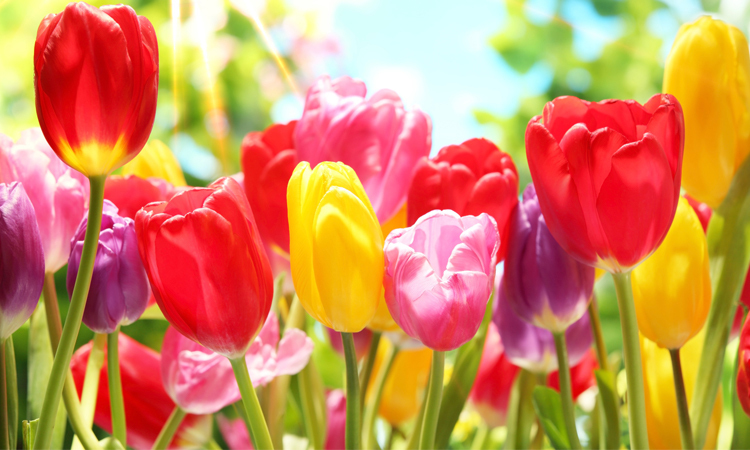 Join us in welcoming the spring! Our 2019 Spring Giving Campaign is focused on supporting our three pillars of education—scholarship, meditation, and community service. This unique approach to education was developed and pioneered by Maitripa College. Please support us as we endeavor to develop an accredited Buddhist university based on this unique educational approach, and a thriving community that offers Buddhist programs, practices, and tools for everyone! Give in support of the three pillars now! Click on the top button to make a 1-time donation in any amount you wish. Please consider checking “make this recurring (monthly)” on the check-out screen – Your gift will automatically be billed monthly and may be cancelled at any time. Thank you! that Maitripa College tuition is about 1/3 that of graduate schools in the United States? that all of Maitripa College’s public programs are offered at no cost to our community? that the Maitripa College Compassion In Action Volunteer Corps collectively offers hundreds of hours of service each semester in the classroom, meditation hall, administrative offices, and in our community? Maitripa College is committed to responsible and ethical financial stewardship. Maitripa College is a non-profit organization under 501(c)(3) of the Internal Revenue Code. All contributions are tax-deductible within the extent of the law. There are many ways to provide your critical support for our aspirations to create a world-class research library at the College. Click here for details. Endowed giving and named gift donors; click here for information on our Open Doors Planned Giving Campaign or email [email protected] to explore endowed giving options. Help us provide needs-based scholarships for Maitripa students. For details, click below. Please direct questions or comments regarding all our policies and giving programs to: [email protected].